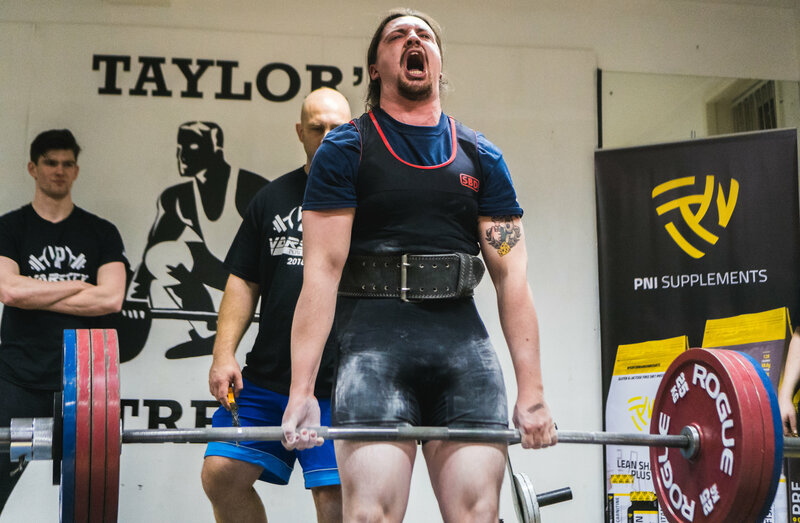 We are specialists in the field of powerlifting, coaching thousands of hours in the gym and at competitions since 2014. 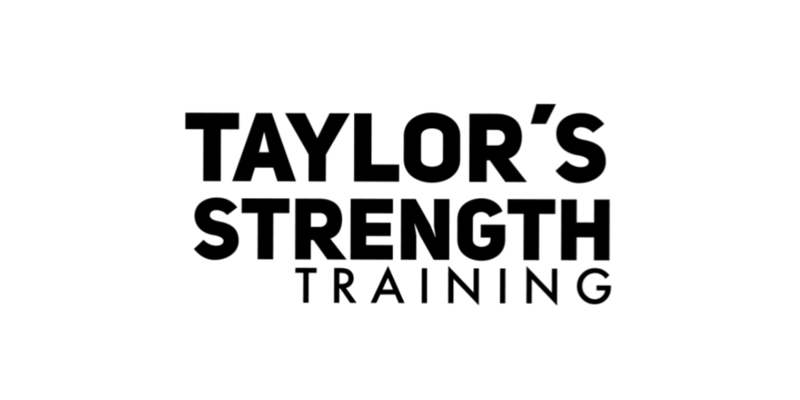 Taylor’s is the only stop you need to take for all aspects of strength training, we live and breathe it. We’re proud to have the highest standard of lifting across Liverpool and the North West. 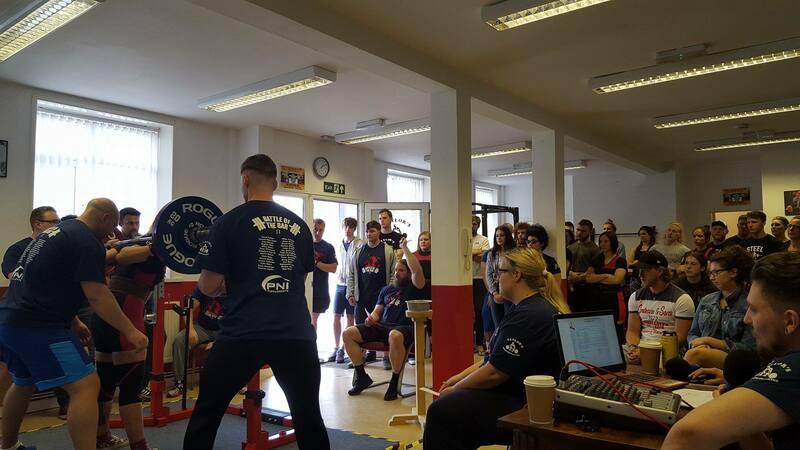 The only place in Liverpool for Olympic Weightlifting, with our British Weightlifting certified coach, become a part of Liverpool’s fastest growing club. 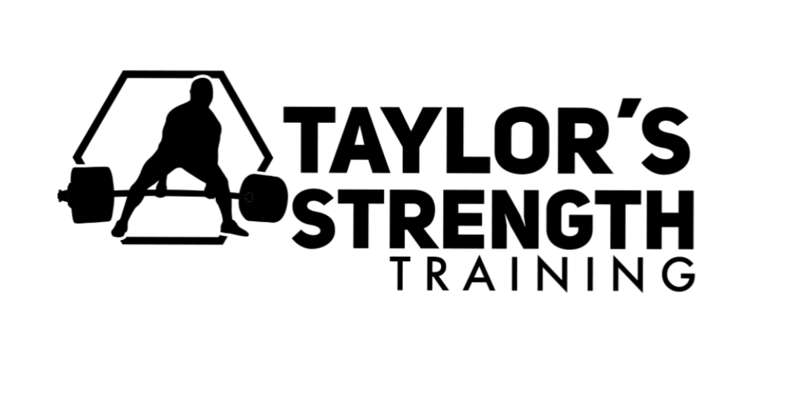 The premier in strength training across Liverpool and the North West, you won’t find another gym like Taylor’s where we coach all aspects of strength. 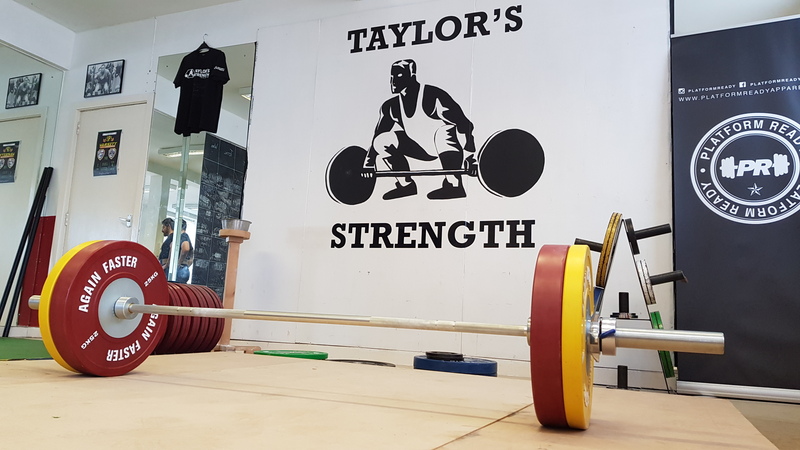 Powerlifting, Olympic Weightlifting & Strongman; these three pillars of strength create the ultimate strength athlete; at Taylor’s that’s what we can help you become. We have 2 facilities dedicated to getting you strong, with IPF & IWF spec equipment at your disposal alongside our growing strongman facilities. 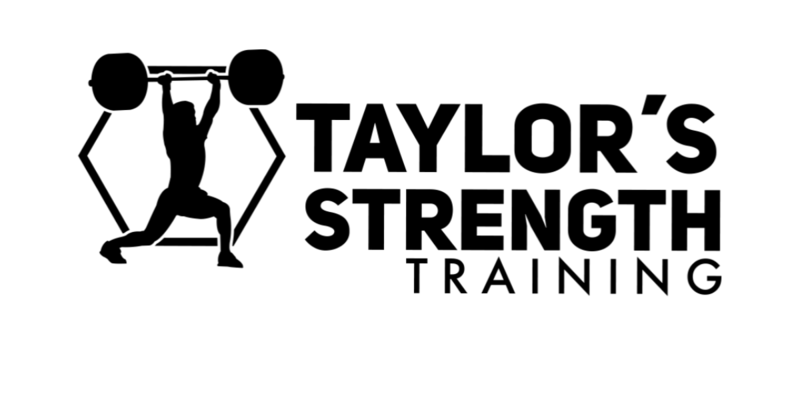 Taylor’s retains the highest standard of lifting across the city and region, every member is coached, follows a programme or has been inducted through our Open Platform process. We’re proud to have built such a unique strength community within our facilities, the camaraderie during sessions and at competitions is second-to-none. You will share your journey here with others. The premier online coaching service for strength athletes, with up to 5 programmed sessions per week to your inbox. With our online coaching service you can take the Strength Experience with you anywhere. 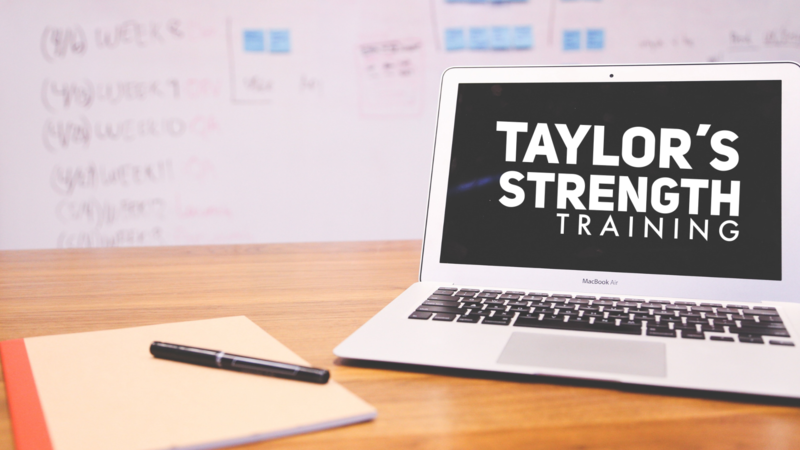 Whatever your goal is; here at Taylor’s we’re passionate about helping you become a better, stronger version of yourself.